Anyone who knows me or who has read my blog, knows of my displeasure with Costco for dropping chocolate frozen yogurt from its food courts and replacing it with trendy frozen acai. That change disrupted my life for months and has turned me from a Costco lover to a Costco hater. I no longer go every week and now spend as little time and money as possible when I’m there. I also downgraded my membership from Executive to regular. 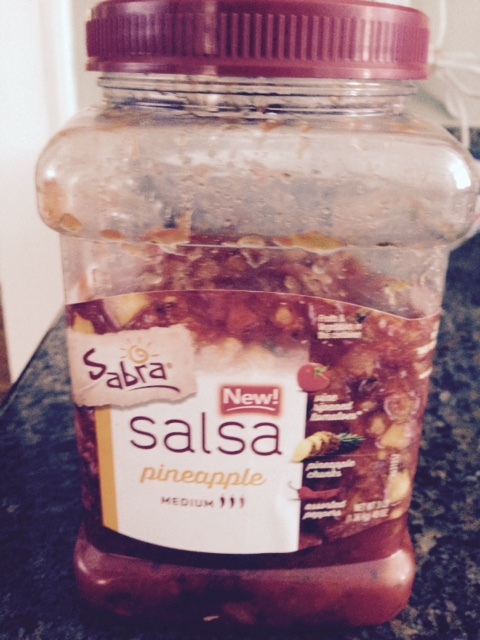 The Sabra brand is known mainly for its hummus. It was always a favorite of my vegetarian daughter when she was home from school and likely still is if she can find it in her new home of Portland, Ore.